Bittersweet Enchantment: Blog Tour: Resisting Ruby Rose by Jessie Humphries || Book Spotlight & Giveaway! 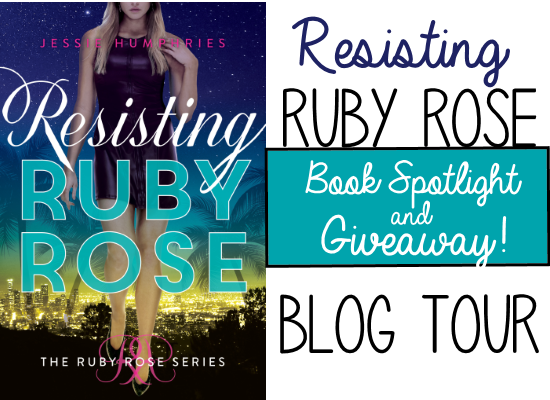 Blog Tour: Resisting Ruby Rose by Jessie Humphries || Book Spotlight & Giveaway! 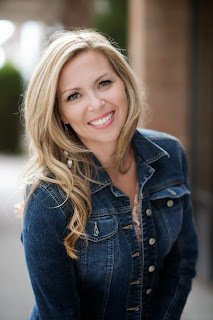 Today I'm featuring an amazing series from Skyscape/Amazon author, Jessie Humphries. The Ruby Rose series is a young adult thriller/mystery, and has two titles: KILLING RUBY ROSE (May, 2014) and RESISTING RUBY ROSE, which just released on October 28. Jessie Humphries was born and raised in Las Vegas, NV. She received a BA from San Diego State University, where she cultivated her love of the beach, then lived in France, where she cultivated her weakness for shoes, and finally earned a law degree from UNLV, where she cultivated her interest in justice. 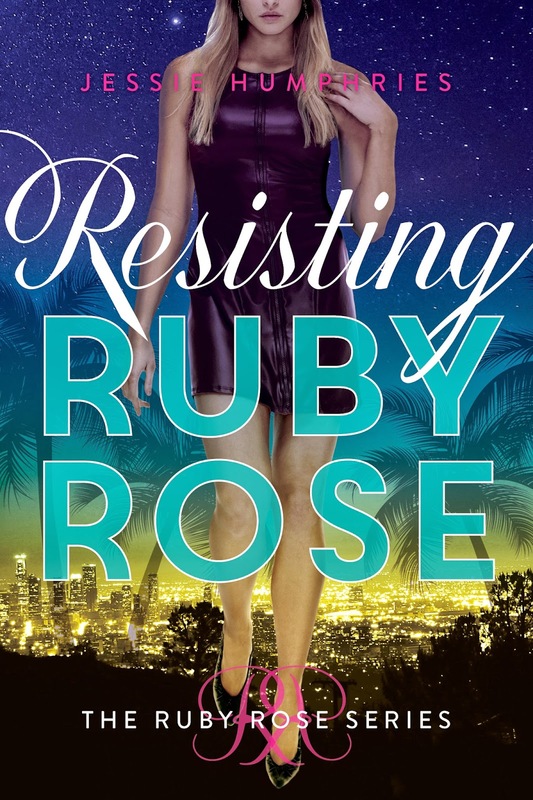 After practicing law for several years she began writing, and, appropriately, her debut novel Killing Ruby Rose is a thriller about vigilante justice set in sunny southern California with a shoe-obsessed protagonist. Jessie currently writes and practices law in Las Vegas, where she lives with her husband and children.